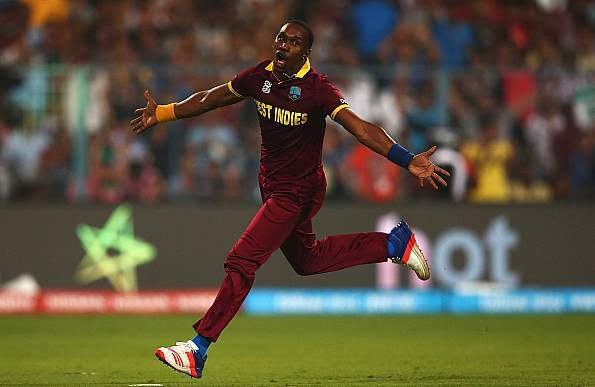 Dwayne Bravo retires from International cricket. 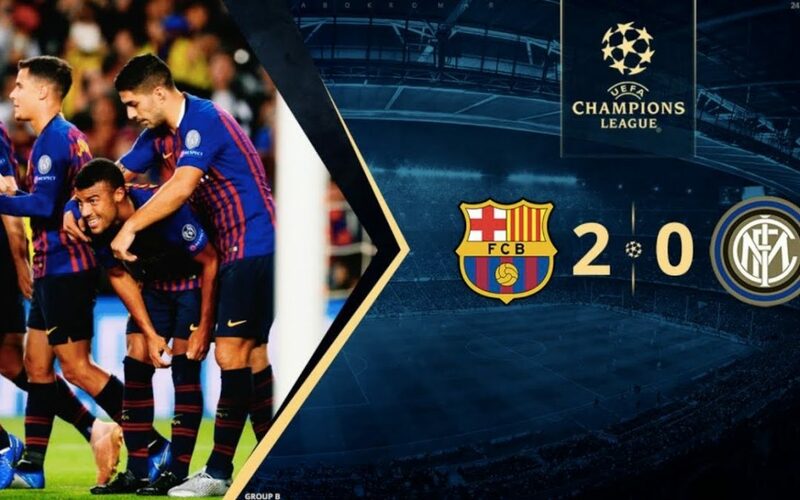 Messi rest; Barcelona shines to its best. Asian Champions Trophy: India crush Korea by 4-1 to acquire the top position. 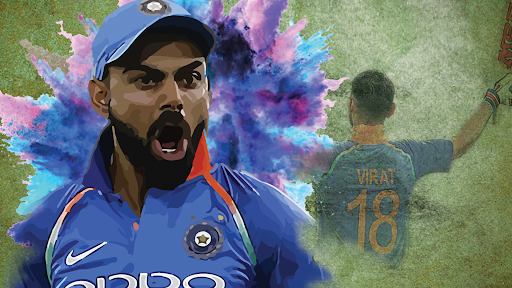 Virat Kohli goes berserk, breaks the record with 10K runs in 205 innings. 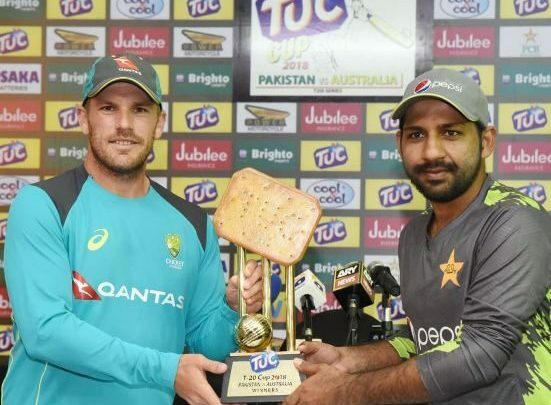 Twitter on Hungama over Australia v Pakistan T20I Series Cheese Biscuit Trophy. PV Sindhu storms into the French Open second round.